Highly anticipated: Fans of the hit game Portal only had to wait less than four years for a sequel, and it was arguably even better than its predecessor. It has now been more than seven years since Portal 2 launched, but like the Half-Life series, there is no Portal 3 in sight. Valve has seemingly decided that making games is far less fruitful than keeping those Steam dollars rolling in — who needs to make games when you can just take a 30-percent cut from everybody else’s? Fortunately for us, one fan has taken it upon himself to bring a new Portal experience to PC. It’s a Portal 2 mod called Portal: After Hours. The effort is a Steam Workshop mod that will come in two parts — Episode 1 and 2. Episode 1 is set to arrive August 15 according to the trailer that just dropped for it. There is no word on when Episode 2 will arrive. However, the modder who goes by the handle Aleph says he started work on the first installation in February. So if he makes similar progress with Episode 2, it should be ready before the end of the year. “Both episodes will be available to play on the workshop first before they're combined into one full game on Steam for free,” said Aleph. The episodes tell the story of what happened between the events of Portal and Portal 2 and feature original voice acting and music from Yes-sounding band Everything Everything. The mod is shaping up to be pretty sharp judging from the teaser. 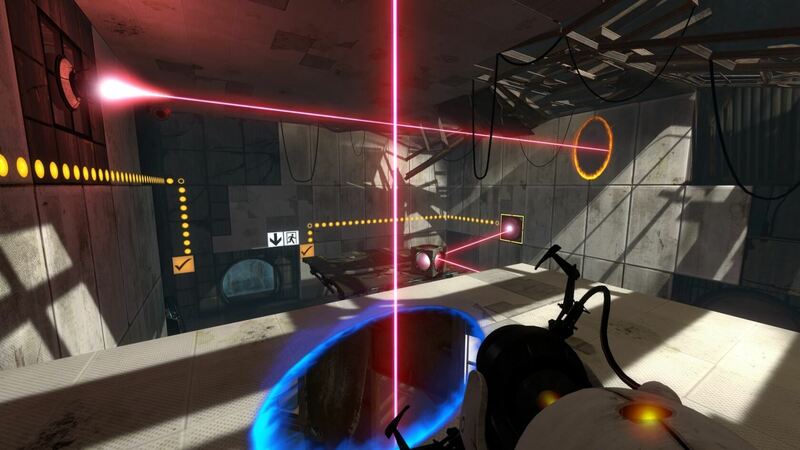 It might be just what the doctor ordered if you’ve been jonesing for a new Portal fix.